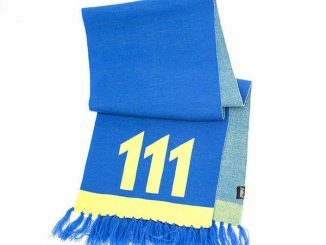 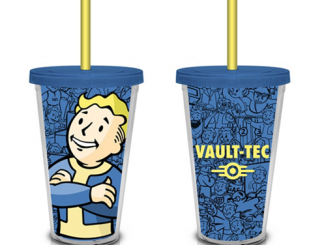 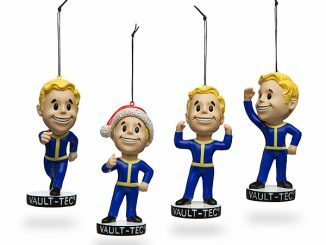 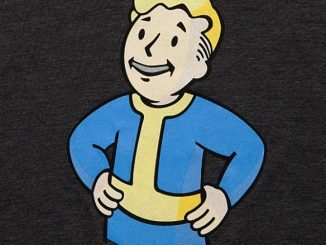 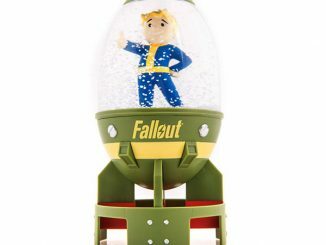 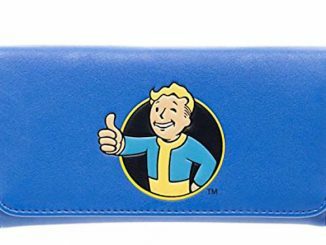 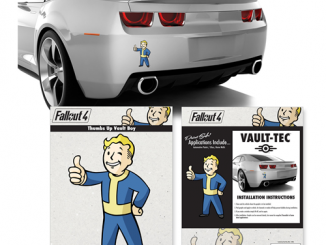 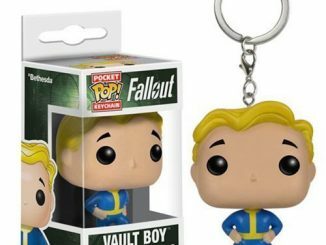 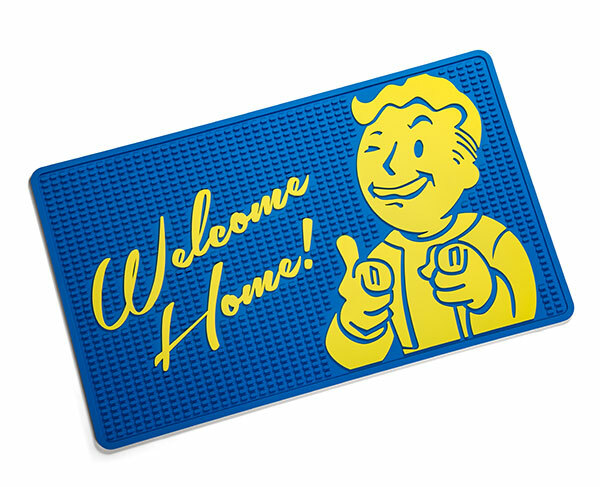 The Fallout Vault Boy Welcome Mat is new from Vault-Tec and new to you. 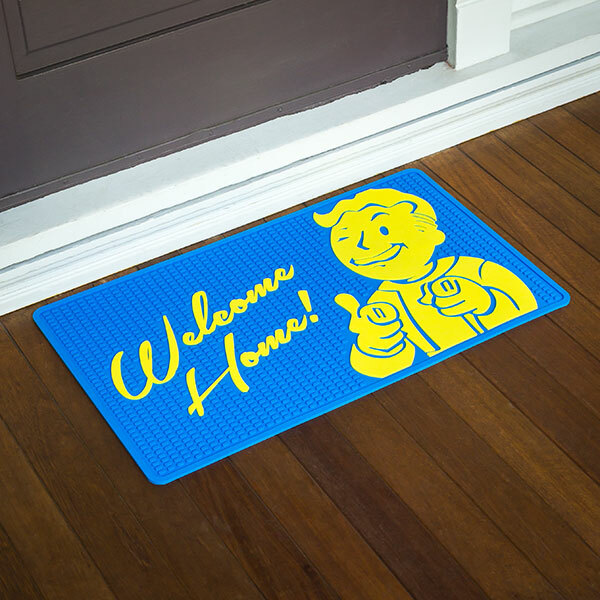 This 30-inch by 18-inch rubber welcome mat with back grip has Vault Boy welcoming your guests. 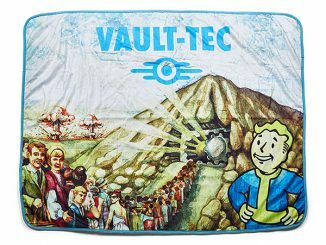 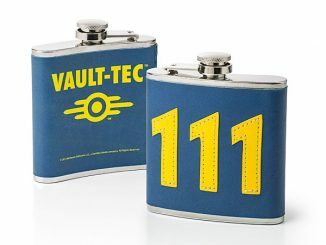 It’s almost a shame to wipe your feet on him, but you have to keep those vault floors clean.